Play time, sensory time and computer time. To assist with purchasing items for a sensory area in the classroom, teachers can ask parents or community supporters to send in items for a sensory area (ex. lotion, shaving cream, finger paint, weighted blankets.) If that is not possible, making sensory items may be the best solution. For example, a “weighted sock” can be created using tube socks and dry rice. Also, a teacher can try using three or four pillows inside of a sewn sheet as a sensory body pillow. If tactile sensory items are needed, creating a “squishy” toy using finger paint inside of a zippered baggie may just work. Just be sure to secure it with several baggies, duct tape and adult supervision! Computers can offer value too. 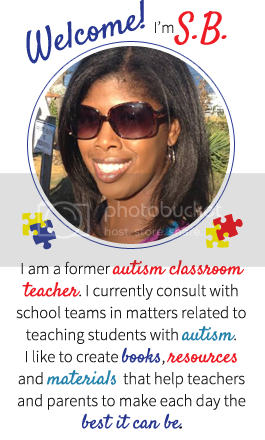 Teachers needing to create an autism classroom on a budget should take advantage of many of the free and low cost materials offered via the internet. For students, ZAC Browser (Zone for Autistic Children) is an internet browser that offers safe connections to websites for children with autism. Starfall.com is website for young children working on alphabet and reading skills. These are only two sites out of many that teachers can utilize for free. For the adults on the classroom team, the internet offers a variety of free trainings related to autism. 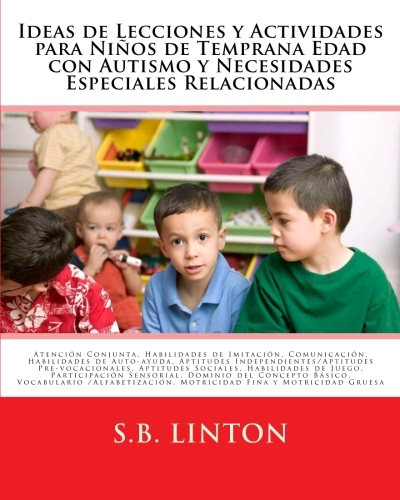 For example, AutismSpot.com, AutismClassroom.com, PostivelyAutism.com and all offer training and or videos with great information for educators and parents too. A fairly new site, AutismInternetModules.org, offers a full array of over 45 in-depth self-paced training modules that educators can take over the web. 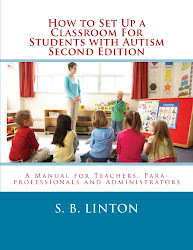 Lastly, low-cost books such as How to Set Up a Classroom for Students with Autism: 2ndEdition and How Do I Teach This Kid provide invaluable tips for little cost. These tips will hopefully help add substance to the classroom while keeping the money in the pocket!